As 2016 approaches, so is the Arrow/The Flash spin-off series, DC’s Legends of Tomorrow which will bring together several of the heroes and villains of CW’s DC TV Universe together. 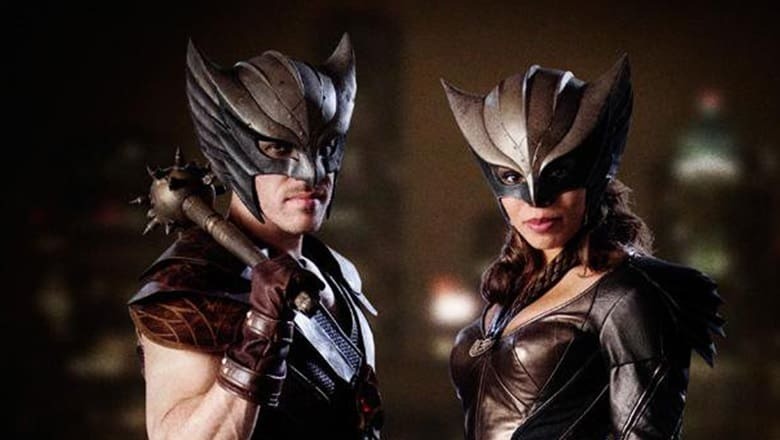 The official Instagram account for DC’s Legends of Tomorrow revealed today the official logo for Hawkgirl (played by Ciara Renée) and Hawkman (played by Falk Hentschel) which you can catch below. 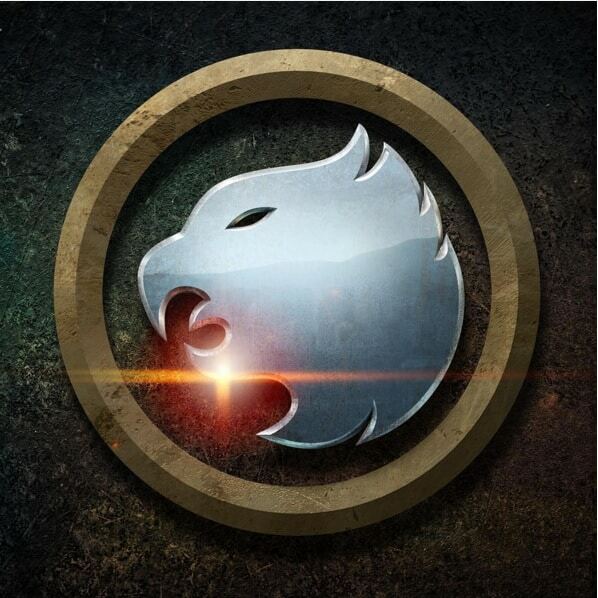 DC’s Legends of Tomorrow premieres on Thursday, January 21 at 8/7c on The CW.